I’m crazy for a good bundt cake! 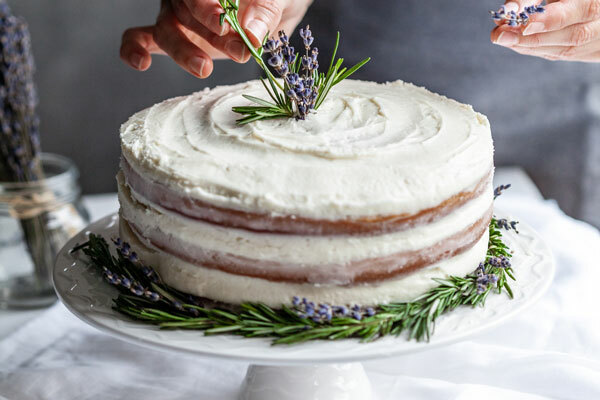 I know many people think they could be boring and dry because they usually are modest cakes without layers and layers of frosting. But a piece of bundt cake and tea are my idea of a perfect afternoon treat. My father’s aunt makes one of the best marble bundt cakes I have ever tasted. 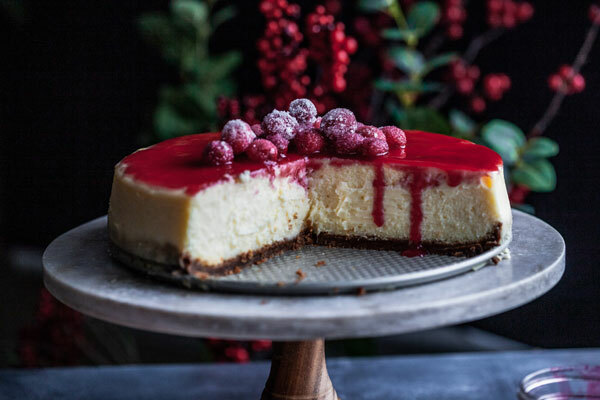 Hmmm I’m really craving that cake now and I seriously need to get my hands on this recipe and share it. 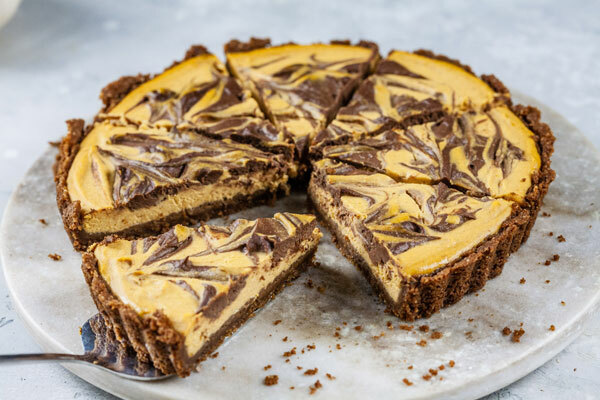 It’s perfectly moist every time and a perfect balance of chocolate and vanilla flavourings. My mission will be to get that recipe and share it as soon as possible!!! In the meantime, I would love to tell you a little about this super awesome find of mine. There was a very good reason why I was so excited about finding this square bundt pan. First and foremost it was so cheap to get as far as bundt pans go and especially as far as anything goes here on the rock that I live on! Second I didn’t expect to find one like this here. When it come to the cost I do realise most things are imported here so the prices will always be higher because of the cost to import things. But sometimes the overpricing can get a little ridiculous. That is why I buy very few things here other than food and absolute necessities that I can’t order or wait for. Of course I love buying locally made things and to tell you the truth I will pay higher prices for locally made clothing, jewellery, chocolate and ceramics….because I’m a firm believer in trying to support local as much as possible. More on that in another post. Back to this pan now. I did a little research on using these kinds of intricately cut pans and how to prep them before pouring in the cake batter. The best option is to spray them well with an oil spray (or vegetable oil spray with flour in it-amazing right- I have never used it before though) which I didn’t have but the next best thing is to brush it thoroughly with semi melted butter but you could use coconut oil too and I mean thoroughly - Like every nook and cranny with a pastry brush and then lightly dust it with flour and tap excess out. 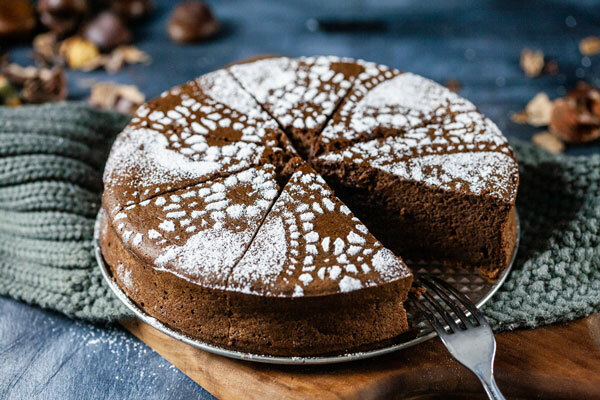 Always give the pan a few light taps when you have poured the batter into it to help spread the batter evenly and also let any bubbles in the batter come to the surface, otherwise you might find yourself with some holes in your bundt. 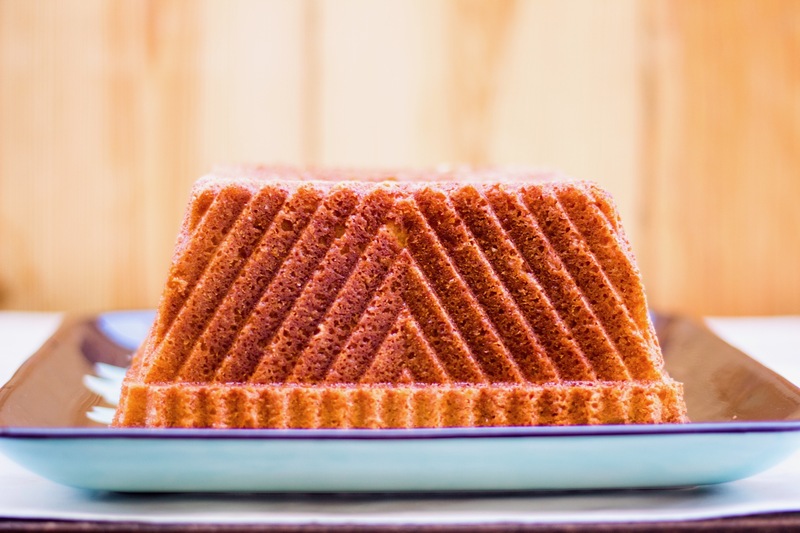 Also do not fill the bundt pan more than 3⁄4 full to prevent a messy overflow and uneven baking. Another tip is don’t wait to long to turn the cake over. Let it cool for 10-15 minutes in the pan on a rack and watch the edges pull away naturally from the pan. Turn it over on the rack and allow to cool for another 10-15 minutes and then glaze and refrigerate for the glaze to set. Another tip is always know what size your bundt pan is. It’s usually measured in cups or liters and usually shown on the pan itself or the packaging. 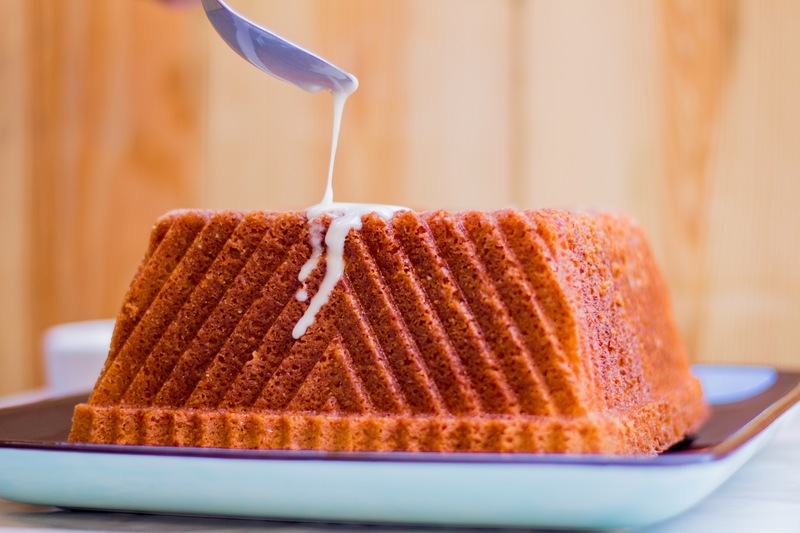 This is important to know because a lot of bundt pan recipes will have measurements specific to a bundt pan size. When you know then you can adjust amounts of ingredients to suit the recipe/pan. This recipe is a great one using local lemons, rosewater and almond extract. I love all things citrus as you may have realised so while this season keeps up- I will too. The flavours work well together and I was happy I added the rosewater and almond to the lemon! I tested it on friends and friends never lie! It was a hit. I look forward to creating more flavours and cakes in this beautiful pan!! Please share any tips you may have for using these intricately cut pans and flavour combos you like to use! Would love to hear them all! 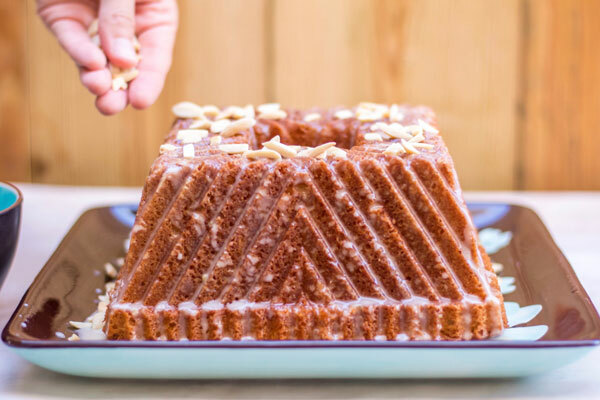 Here is the recipe I adapted from a basic bundt recipe from Nordicware for this particular bundt pan size. Lemon rosewater and almond bundt cake with a lemon rosewater glaze. Add your eggs in one at a time mixing well after each addition to make sure they are fully incorporated. Pour into prepared bundt pan and and place on. Along sheet and bake for approx 1 hour or until done. Use a toothpick to check if it’s done. Heat a small pan to medium heat and add the almond to it and toast stirring or shaking often until fragrant and golden. 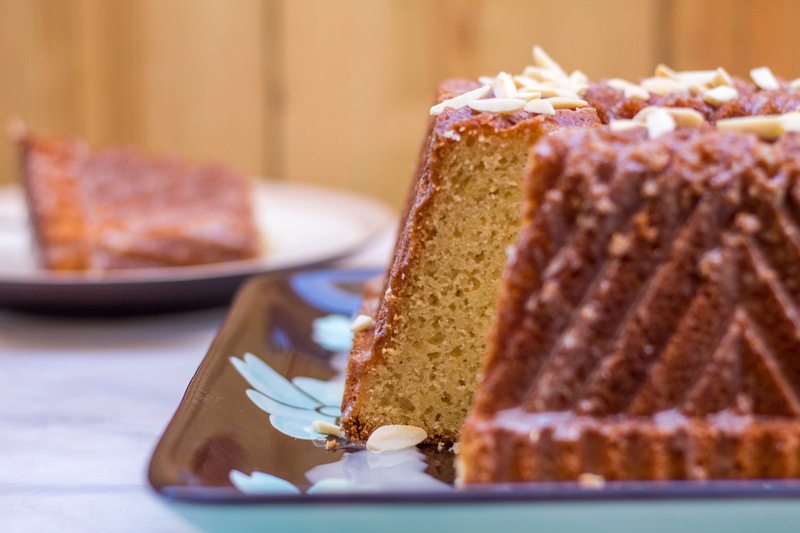 For the glaze just mix all the ingredients together and pour or brush glaze onto cake, top with almonds and then refrigerate for glaze to harden.